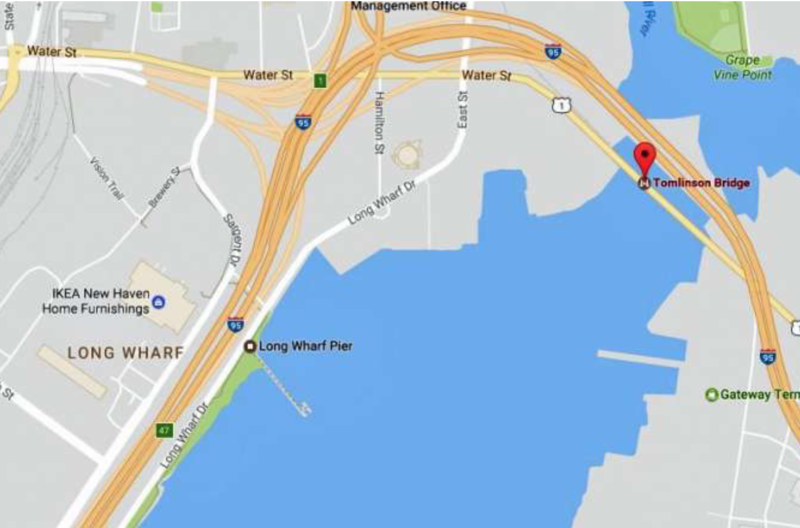 The U.S. Coast Guard rescued a 23-year-old man and a 4-year-old child in New Haven Harbor. Fortunately, both were wearing life jackets. “Life jackets can save your life if something unexpected should occur,” said the Coast Guard.